But it popped into my mind again when searching for a nice restaurant within walking distance of Clifton Nurseries. My sister and I had originally planned to take mum to Chelsea Physic Gardens for Mothering Sunday, but when we had to reschedule to the day before, I discovered the gardens are not open on a Saturday. Cue some panicked Googling for some alternate garden-based attractions we could explore. In the end, we settled upon Little Venice and Clifton Nurseries. 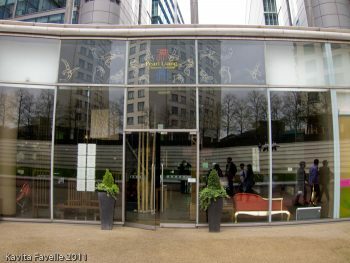 Mum is pescetarian, so Pearl Liang fit the bill very well, offering plenty of seafood and vegetarian options. Pete joined us, and we ordered a selection of dim sum and main dishes to share between the four of us. King’s Crabmeat With Egg White Dumplings (£3.20) were fragile but absolutely delicious, generously filled with flavoursome crab meat. 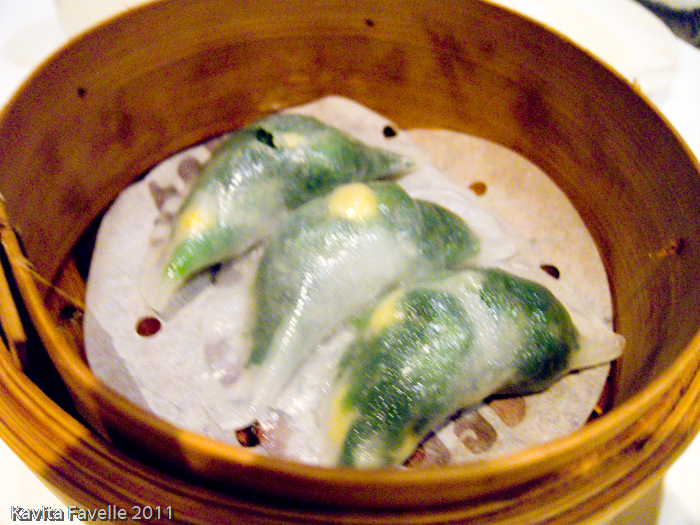 Spinach Vegetable Dumplings (£2.70) tasted wonderfully vegetal, fresh and minerally. With bright yellow kernels of sweetcorn alongside the spinach, they were beautiful to look at too. 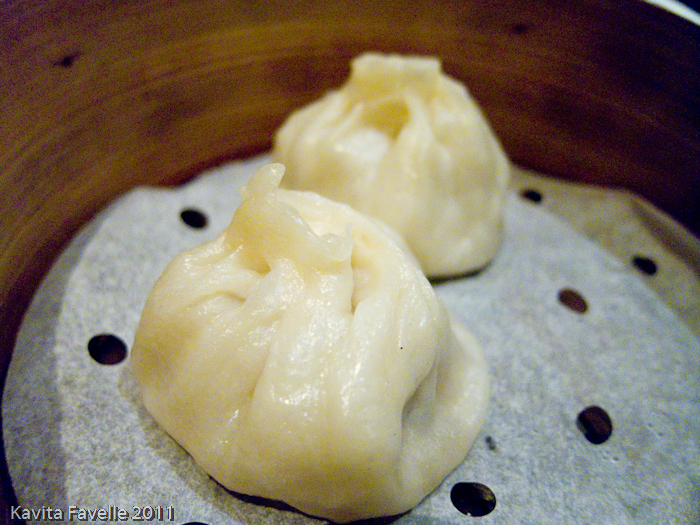 I didn’t know siu long bao are also known as Shanghai dumplings but I asked a waitress and, despite my no-doubt awful pronunciation, she quickly pointed out Shanghai Dumplings With Pork (£2.80) on the menu. The wrappers were much thicker than those I’ve now had a few times at Leong’s Legend, but the broth and meat inside were really tasty, and the thicker skin made them less fragile, so less chance of losing the soup! I think these were Prawn & Chive Dumplings (£2.80). Like everything else, fresh and tasty. I love Paper Wrap Sesame Prawn Rolls (£3) and order them wherever and whenever I have dim sum. These were absolutely wonderful – light and crispy, without being at all greasy, and with really great freshness of flavours in the filling. Really, really good! The Shredded Taro Crispy Prawn Rolls (£2.80) had some different flavours to the ubiquitous spring rolls I’ve had elsewhere (though I can’t say I order them often as I’m not usually a fan). These ones I rather liked though, something within gave a fabulous hit of umami flavour. 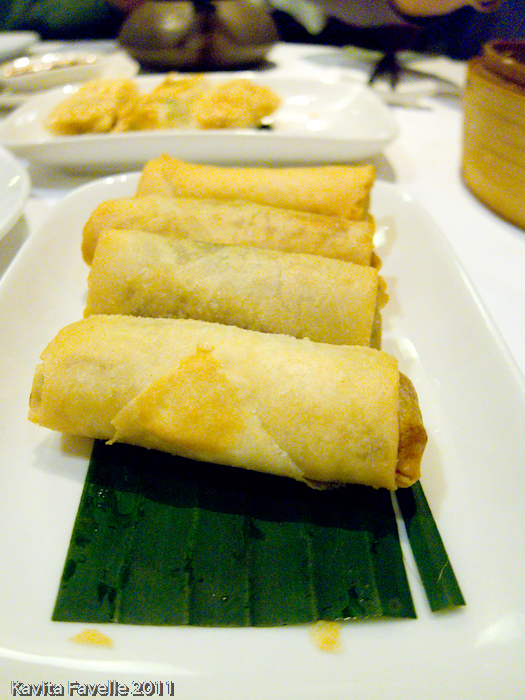 Last in the dim sum orders was Cheung Fun With Fried Dough (£3.00), another staple order of mine. 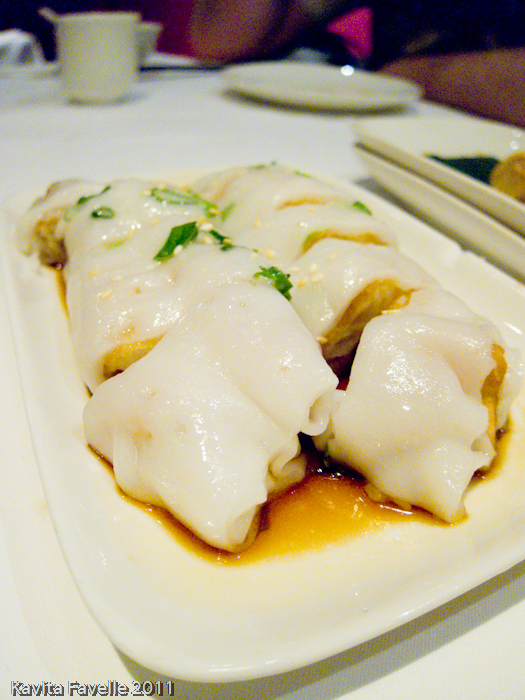 The flavours were great, but I found the cheung fun wrapper a little too thick. I love the glutinous texture of cheung fun but find that thinner versions allow it to balance better against the contents. Just a personal preference. My sister put in a request for Seafood Lettuce Wrap (£8.80) and I’m so glad she did. 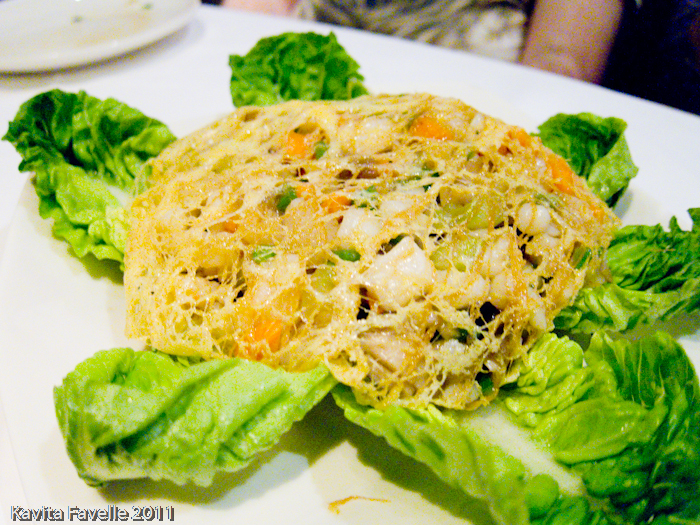 The seafood filling came served in an omelette lace (that’s the only way I can describe it) and was just fantastic. The ingredients were the familiar mix but somehow fresher and with more flavour, and generous amounts of prawn and scallop. I know I’ll return to Pearl Liang again and I suspect this dish will be ordered on every single visit! We dithered between a fish dish and some tofu. The sea bass seemed incredibly expensive, with turbot even more so (at over £40) so we plumped for tofu, especially as we already had the seafood lettuce wrap. 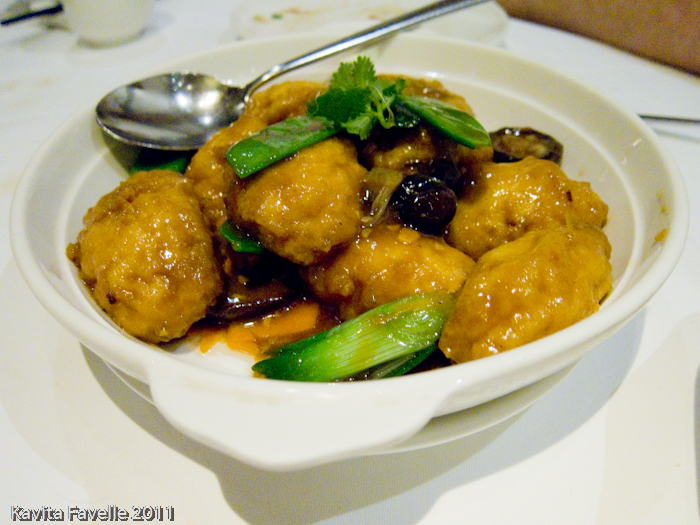 The Braised Crispy Bean Curd in Brown Sauce (£8.80) was my joint favourite dish of the day, it really was fabulous. Each morsel of tofu was silky soft within and yet fried to a perfect crispiness outside. The sticky brown sauce bound everything together and gave a great savoury flavour. This dish really was far better than my words can convey. We did consider ordering the infamous lobster noodles (market price on the day) but decided instead on the far more reasonably priced Assorted Vegetable Fried Crispy Noodle (£6.80). Decent and tasty. We also ordered a dish of Gai Lan (£8) in garlic, which was very good. 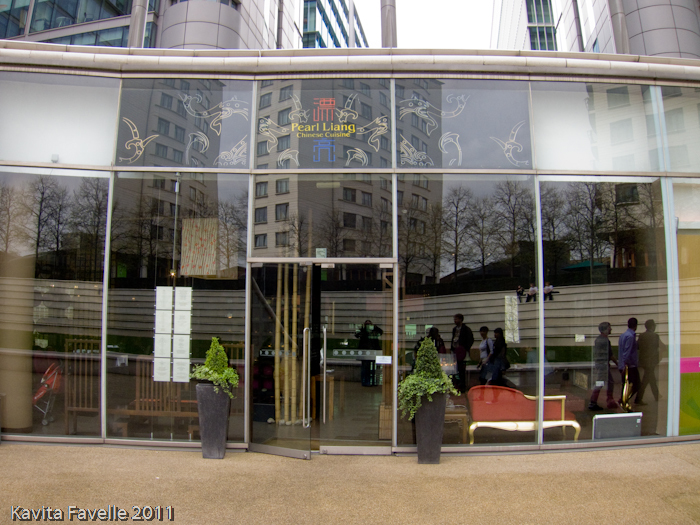 Drinks wise, we stuck to tea – I went for ti kwan yin and the others for jasmine. Stuffed to bursting point, we were surprised by how low our bill was; £60-70 between four of us, service included. For the quality and volume of food we enjoyed, I think that’s very good value indeed. 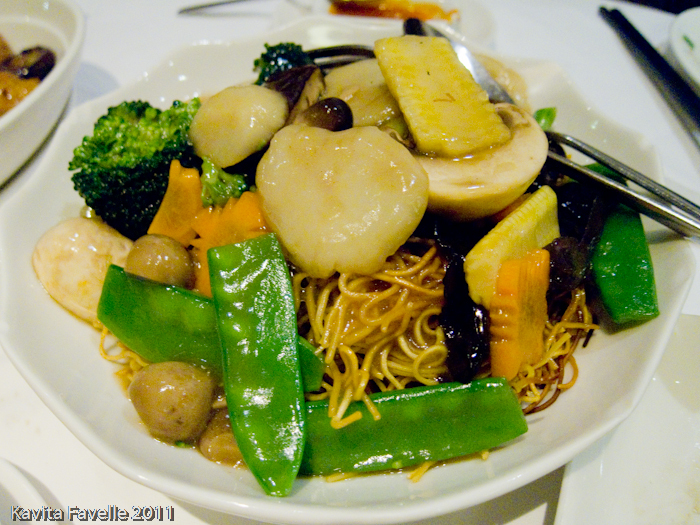 11 Comments to "Pearl Liang: A Pearl in Paddington"
What a feast! I haven't had dim sum in far too long. I second that emotion. Looks like one that's worth a visit. Thanks for the heads up! I have also only been there very recently for the first time but in the evening. Looks like I REALLY need to hurry there for dim sum! 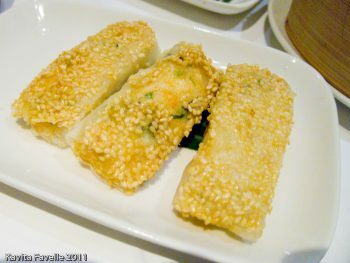 That all looks delicious – and I don't even like yum cha! 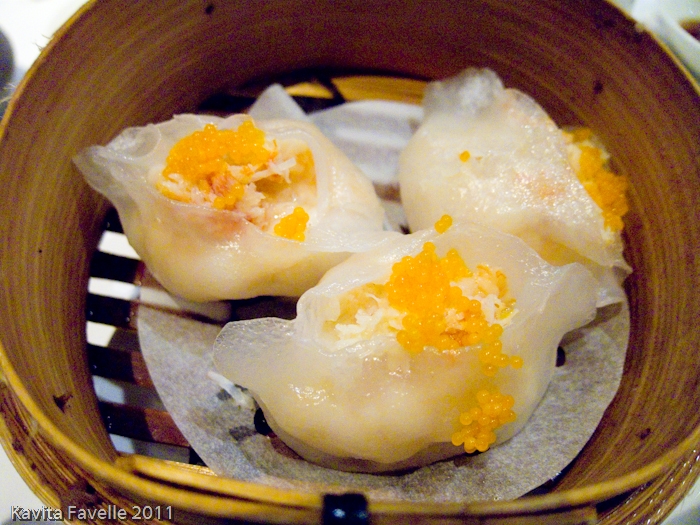 The crabmeat dumplings are a new one to me, but they look most fine! You have a wonderful way of making simple pleasures so appealing! Another beautiful post. I prefer the ambience and atmosphere of other Chinese restaurants but for dim sum, Pearl Liang is amongst London's finest! 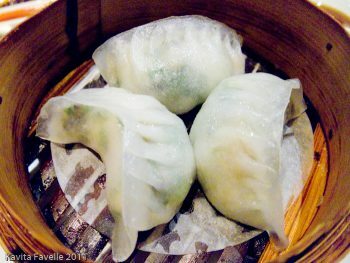 It's been a year since my last visit, and I need to return, if for nothing else to try those quite beautiful King's crabmeat dumplings. Great post. I know absolutely nothing about dim sum, but these pictures and your descriptions give me an idea of the types of food I'd like to try. Fab review, I need to find a dim sum haven in the Midlands! Thanks for all your comments! 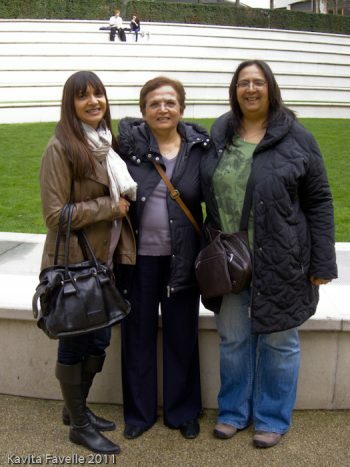 We really enjoyed it and felt the dishes we had were excellent both in taste and in price. The seafood is rather pricey but dim sum and vegetarian options very reasonable indeed.